One of the most effective ways to create change is to envision how the steps we take today will affect our future selves and our planet. Join us to engage in rapid-fire brainstorming sessions as we design a bold shared vision of the future 5, 10, and 20 years from now. Participants will lend their unique strengths, contributing everything from artistic visualizations and designs to personal narratives that help us imagine a brighter future. Teams will then create artifacts describing their big visions and the steps that must take place to turn their visions into reality. The resulting artifacts will be shared via social media for all Conference attendees and beyond, and all session participants will receive a template of the session to use as a tool for future work and collaboration. This session will be led by CivicMakers and Civic Hall. Ben Snyder is an innovator exploring community and sustainability in collaboration with private, nonprofit, and government stakeholders. 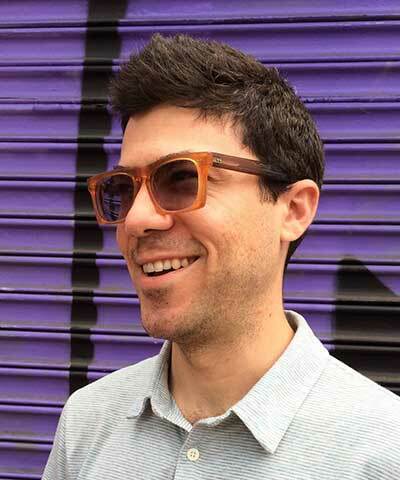 In addition to his role as Senior Innovation Partner at CivicMakers, he is the Civic Innovation Fellow at the design-strategy consultancy verynice, where he is researching models of impact in the public sector. He also serves as the Clean Tech Open’s Director of Organizational Development. 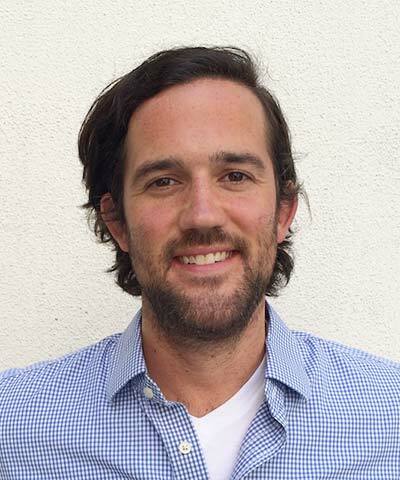 Previously, Snyder launched and managed Pasadena’s leading coworking space and innovation hub, and he cofounded [freespace], a community center for open-source programming and civic innovation. Judi Brown is the Cofounder of CivicMakers, a San Francisco-based consultancy providing strategy, human-centered design, and digital expertise to agencies, social enterprises, and nonprofits. 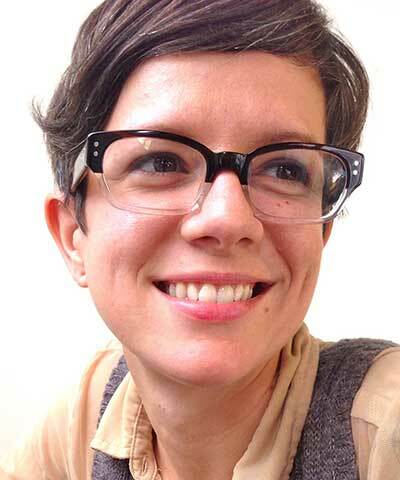 Brown is a design strategist, civic innovator, connector, and convener. She brings a multidisciplinary, multisectoral approach to community engagement and strategic planning, with an emphasis on equity and inclusion. She co-chaired the Q-Sustainability club at Presidio Graduate School, which educated students on the social side of sustainability. She currently serves as Board Vice President of OUT for Sustainability, an organization mobilizing LGBTQ communities toward social and environmental action. At Civic Hall, Peter Shanley’s team is responsible for connecting the dots within the organization’s community and curating meaningful and authentic opportunities for collaboration. Prior to joining Civic Hall, he spent a decade as a serial entrepreneur and strategic leader inside large companies (Yahoo! Brickhouse, and HP Labs) and successful startups (Federated Media, Betable, and Neo Innovation). Before joining the private sector, Shanley worked on the affordable housing movement with San Francisco’s Tenderloin Neighborhood Development Corporation (TNDC). He combines a passion for social justice, deep experience in innovation with nonprofits and Fortune 500 companies, and expertise in methods like Lean Startup and Agile/XP to help leaders move from ideas to impact.